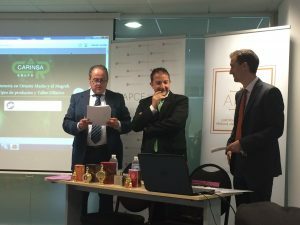 The European Association of Perfume and Cosmetic Products celebrated last Friday a free worksop in order to serve as a training platform for the companies from the perfumery and cosmetics industry. 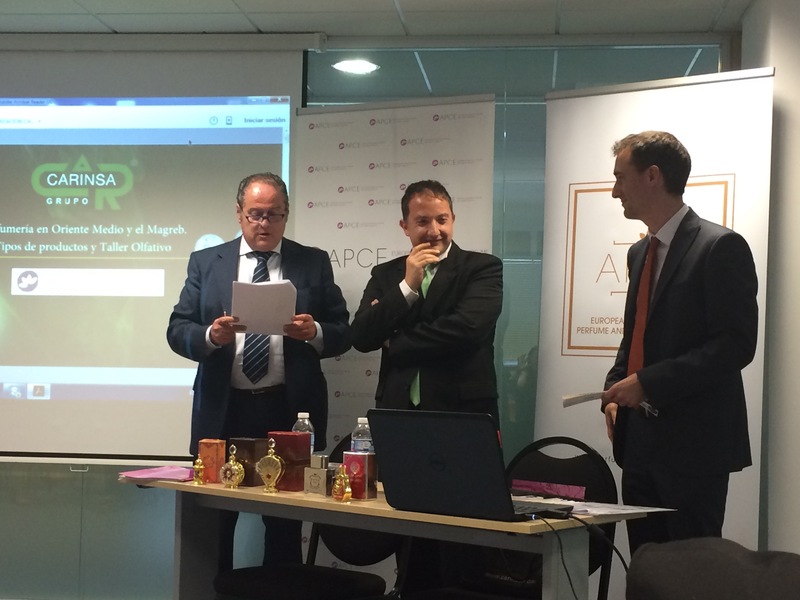 This workshop included speeches from experts in E-commerce, International Business and Middle East as well as from Maghreb perfumery fields. The companies who attended the workshop felt satisfied with the speeches as they understood these training and free initiatives became useful for their businesses. They could hear speakers that explained some tips to increase online purchases, two lawyers who focused on the legal and tax issues of an international business and finally a perfumer and a chemist who showed us the essences from the Middle Eas and Maghreb fields and we could smell them through an olfactory workshop. 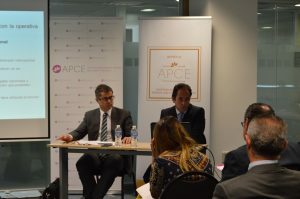 This is not the only workshop APCE will celebrate soon (we organized some in Madrid and Oporto last year) as the Association renews its compromise with the education and training. 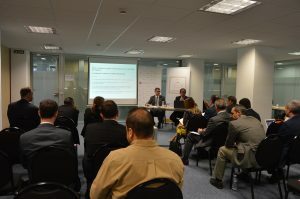 Our intention is to offer free knowledge to all the companies who could not attend the last workshop. Apart from this workshop, we have discounts in training for our associates.